If you are like me, and your Type A personality gets the best of you at ALL times, planning a vacation can be even more fun than actually GOING to the vacation! I know for me, the planning process of vacation is therapeutic, and makes me feel great. If you are planning a Walt Disney world vacation with kids anytime soon, I have the perfect planning guide for you! A great new book that just came out in September can help you with that! 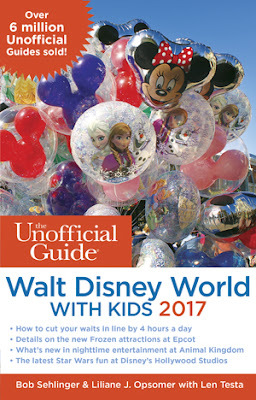 The Unofficial Guide To Walt Disney World With Kids 2017 is packed full of tips, tricks, advice and more! This book is like the ULTIMATE Disney companion guide! This is the most up to date version of Disney Guide Books available on the market today. There are tons of new things in this book just for this year, so you can get the most up to date experience! Here's what's new! 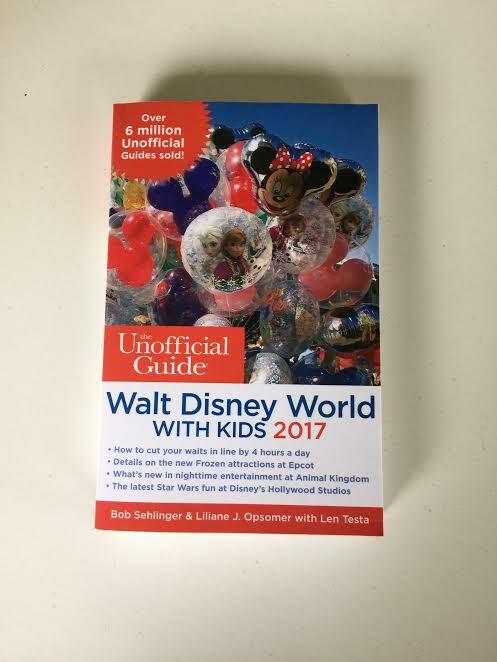 What's NEW in the 2017 Unofficial Guide to Walt Disney World with Kids? Review of Symphony in the Stars: A Galactic Spectacular, the new Star Wars themed fireworks show at Disney Hollywood Studios. This book is 488 pages of JAM PACKED Disney goodness! It's not only full of tips to save you time, but how to save you money as well! At $12.69, this book is really a great deal! Even if you are not planning on visiting Disney right away, this book is a great read to get and keep in your planning arsenal! If you are a planning mommy like me, you are definitely going to want to check this out! 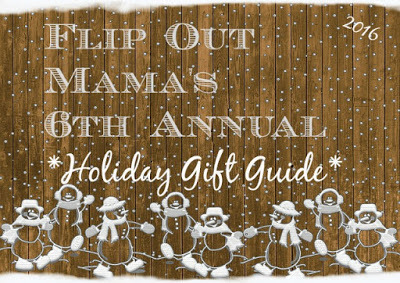 You can click here to purchase this book for yourself!